Are you looking for individual coils, either as a replacement or to build an ignition system from scratch? Well, this is the place to find them. 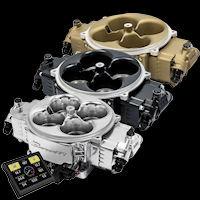 We also include here the various coil driver modules that Holley offers. 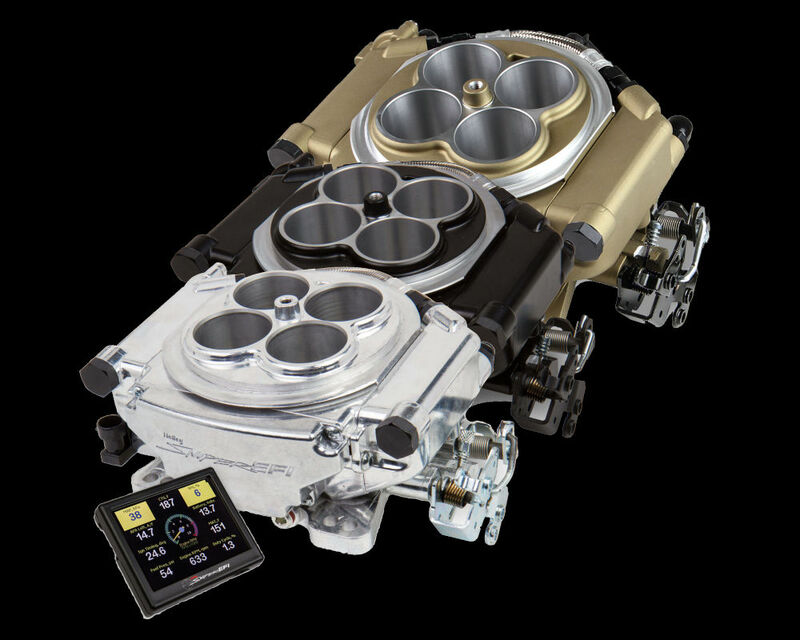 This page also features the driver modules that allow the Holley ECU's to control two-wire coils that are common on many Ford and Chrysler applications. 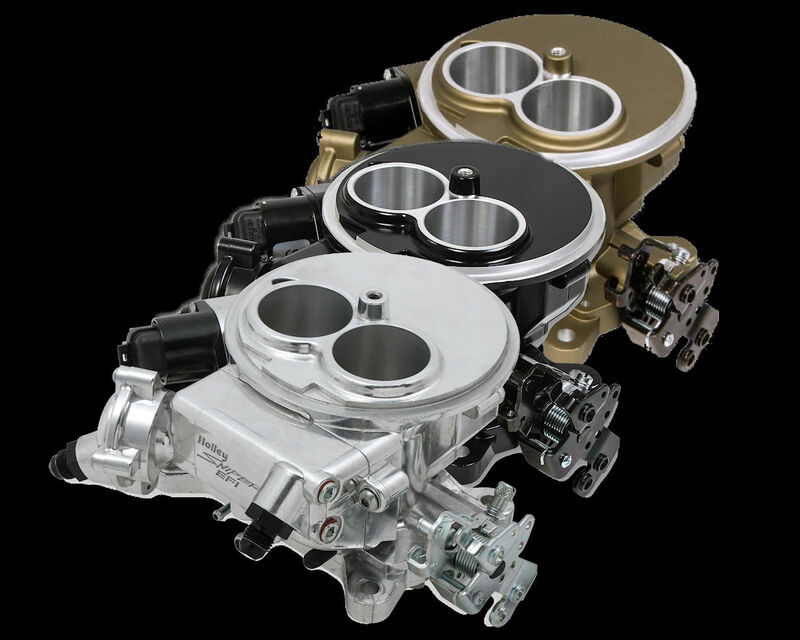 The Holley family of ECU's use a coil control method that mirrors GM's HEI EST to trigger coils. This method will correctly drive these 2-wire coils without the emplacement of a driver module between the ECU and the coil. The eight channel coil driver module is a "dumb coil" driver module that plugs into the main harness.. The four channel coil driver module is a "dumb coil" driver module that plugs into the main harness,.. The four channel coil driver module is used to drive a two wire “dumb” ignition coil. Such coils are..
We are really impressed with the new Sniper EFI HyperSpark Coil from Holley. This is a solid, .. The MSD Blaster SS coil is our go-to coil for EFI applications. Because of the way that the E-..